I don’t write a lot about Chinese restaurants in Edmonton – not because I don’t go to them, but because they’re usually… well… average. There are two Good Buddy restaurants in Edmonton; one in the north and one in the south. I have never been to the south location so I can’t comment on that one. I have a love/hate relationship with the north side location. I love that they’re convenient and that going there means I don’t have to drive all the way to Chinatown. 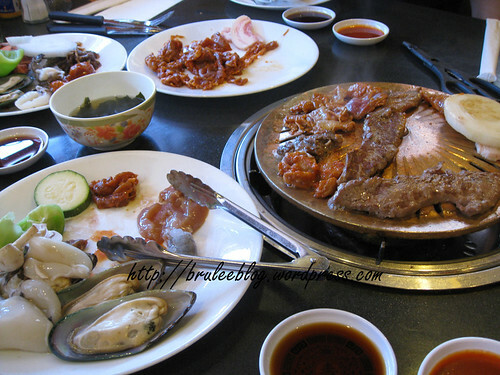 I love that they have a decent selection of dishes, and that the food is tolerable. I hate their customer service with a passion. Their servers are barely present, and once in a while downright surly. Even just trying to find someone to flag down for the bill can be a huge effort. I dislike their service so much that I have avoided going there if there was another viable option. So why am I writing about them now? 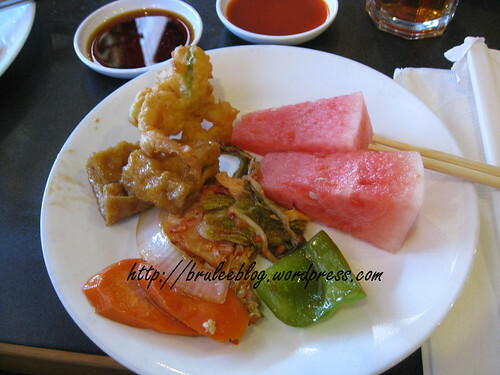 Well I was there recently for dim sum and, while most of the meal varied from okay to barely tolerable, there was one stand out dish that made me go wow. So much so that I ordered a second helping. 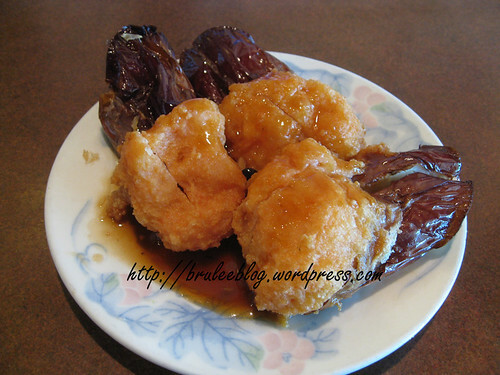 Shrimp stuffed eggplant is a common dish found at dim sum restaurants. This dish is often soggy and limp. This magical dish, however, was particularly notable because of the large piece of eggplant, large chunk of shrimp, and the high level of crispyness of the shrimp. It’s almost enough to make me want to go back to this restaurant more often. Almost. I needed a good place on the strip for a (relatively inexpensive) group dinner. 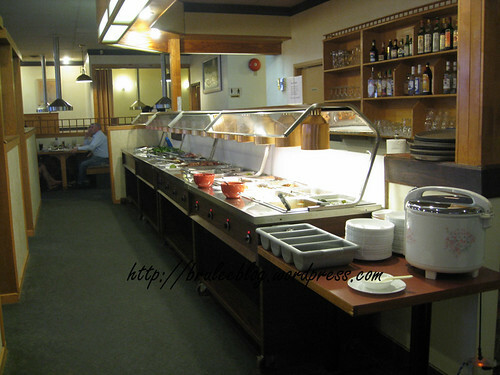 A buffet would have been the easy choice, but I wanted something different. Armed with recommendations (thanks H. Peter!) 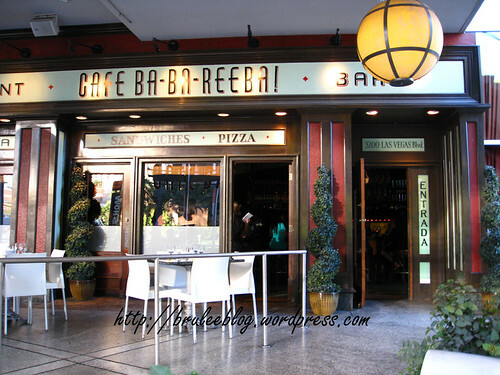 and with a pre-purchased gift certificate from Restaurant.com that I picked up at a high discount, I made a reservation for Café Ba Ba Reeba and got ready to enjoy some Spanish tapas. 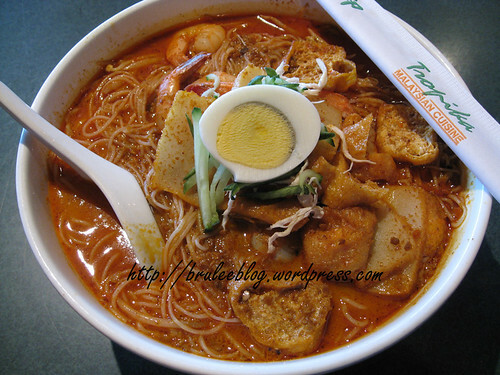 The restaurant is located inside Fashion Show Mall but confusingly, you cannot enter the restaurant through the mall. Their entrance faces Las Vegas Boulevard, and has a relatively large patio. The inside is split between the bar and restaurant seating. I was the first one to arrive and right away ordered a half pitcher of black raspberry sangria. It was served with a generous amount of diced apples as well as lemon and orange peel. It wasn’t too sweet and it wasn’t too dry, but I did feel there could have been a stronger berry taste, as the majority of it came from some Skyy infusion raspberry vodka. Some actual raspberry juice might have boosted the drink another level. They had interesting looking peach sangrias being served at the next table; if I ever go back to Vegas anytime soon I may have to give that one a try. I was cautious about ordering too much because I wasn’t sure how many people would be drinking. In hind sight, I wish I had ordered a full pitcher because five of us ended up drinking my poor tiny half pitcher. 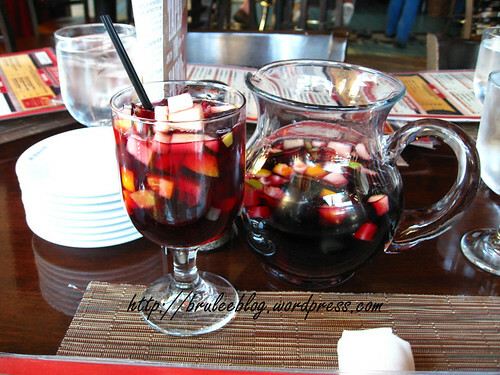 I probably should have insisted that they order their own and leave my sangria alone! 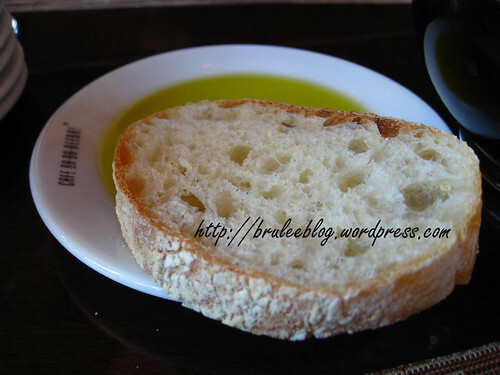 To whet our appetites, we were served slices of fresh bread with olive oil. Some balsamic vinegar did show up a little later, but I had already eaten my share of bread. The bread itself was decent, but not extraordinary.